Our pediatric brain and spinal cord tumor team is made up of experts from several specialties, including oncology, neurosurgery and radiation oncology. We work together to ensure we're providing the best treatment option(s) for your child. 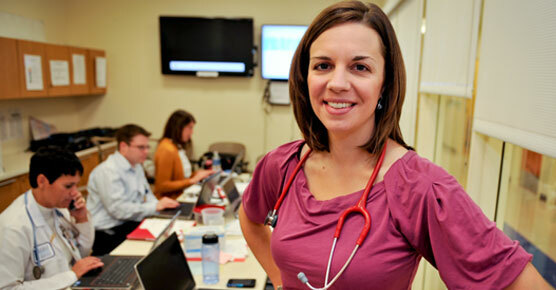 We provide a second opinion on the diagnosis or treatment plan of your child’s cancer or blood disease. 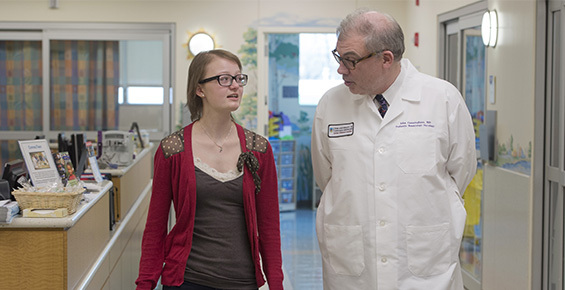 We offer cancer clinical trials to young patients at Comer Children's. Our patients often have access to new treatments years before they are widely available elsewhere.